Rain. Humidity. Rain. Humidity. More rain, winemaker moves, and a commemorative wine among the many happenings in the Virginia wine industry. After seven years as the winemaker at Pollak Vineyards in the Charlottesville area, Benoit Pineau is moving north to Loudoun County to take over winemaking at Stone Tower Winery. Situated on a 306-acre farm on Hogback Mountain in Leesburg, the Stone Tower property was purchased by the Huber family in 2005. Stone Tower Winery opened in 2012 and today is home to 75 acres of grapevines with another 20 acres planned. 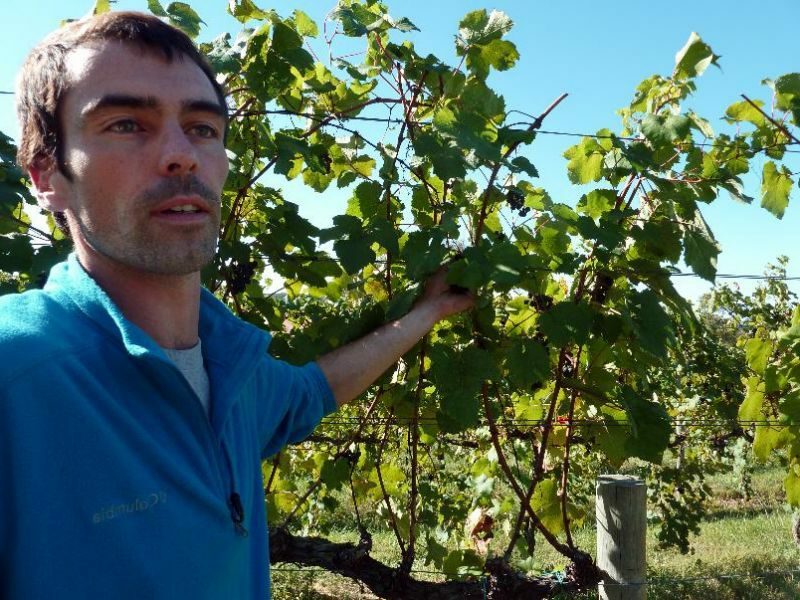 Pineau, who grew up in a winemaking family in the Loire Valley region of France, studied Oenology in Bordeaux before coming to Virginia in 2005. He got his start in Virginia working to work with Claude Thibault, considered the father of Virginia sparkling wine, at the former Kluge Estate Winery. Following stints at the former Sweely Estates Winery (now Early Mountain Vineyards), First Colony Winery, and Sugarloaf Mountain Vineyards, Pineau took over winemaking at Pollak. Jordan Demain, who served as Assistant Winemaker, will take over winemaking at Pollak. In other industry news, noted Burgundy and Charlottesville-based consultant and winemaker Michael Shaps continues to expand his operations across the Commonwealth. 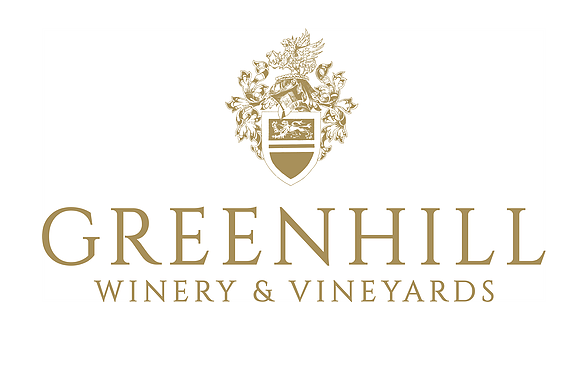 As recently reported in the Loudoun-Times Mirror, Shaps will be making wine at Greenhill Winery and Vineyard in Middleburg. Stay tuned for another announcement in the coming weeks. Virginia’s Heritage — a collaborative, commemorative red wine — is scheduled to be released in October for Virginia Wine Month. Organized by Chris Pearmund, owner of Pearmund Cellars and Effingham Manor & Winery, Virginia’s Heritage is a Bordeaux-style red that includes juice from 16 local wineries. Each of the 16 wineries contributed one barrel of a red Bordeaux variety (from 2016 or 2017): Cabernet Franc, Cabernet Sauvignon, Merlot and Petit Verdot. Only 10,000 bottles of Virginia’s Heritage were produced, representing the 10,000 grapevines brought to the Virginia by the Virginia Company 400 years ago. The 400th anniversary of Acte 12, passed by the House of Burgess in 1619, requiring all colonists to plant ten grapevines, will be celebrated next year. 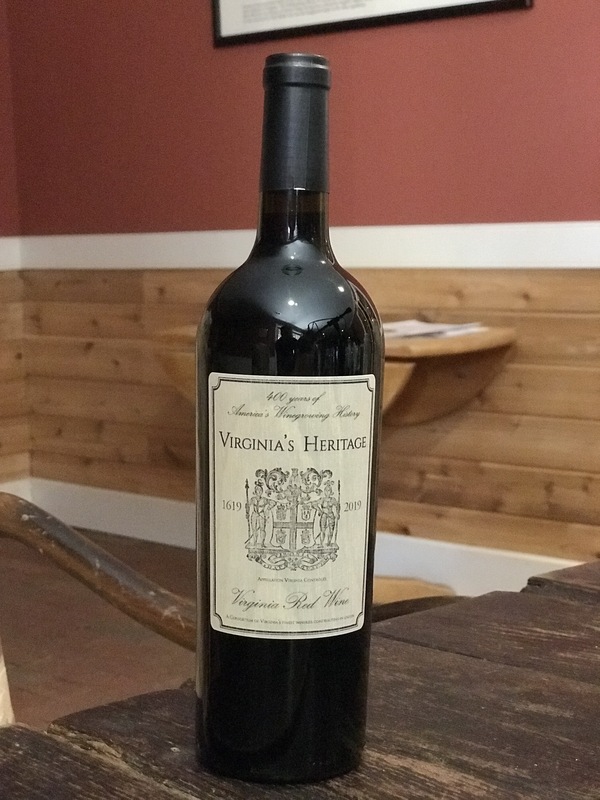 Virginia’s Heritage was bottled at Effingham Manor & Winery and will be available purchase at the 16 participating wineries.